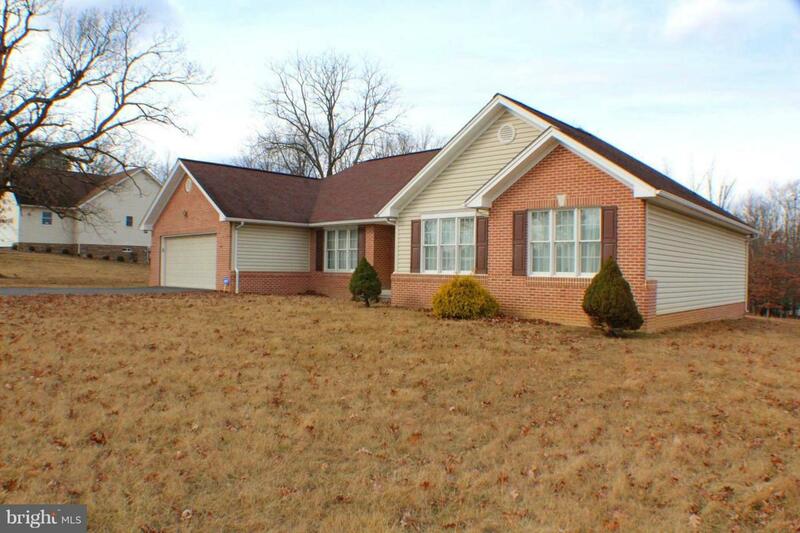 962 Point Drive, PETERSBURG, WV 26847 (#1008205884) :: Eng Garcia Grant & Co.
3 BR/2 BA Brick Rancher located in The POINT, an established neighborhood. Open Living Concept with spacious eat in kitchen, separate dining room, master bedroom & master bath, laundry room & 2 car garage. Full unfinished basement that you can easily double the current living space. Lot 40 Only.